BLOM just released the first of a four-movie extravaganza by renown Lebanese directors, all apparently from an idea by Impact BBDO. 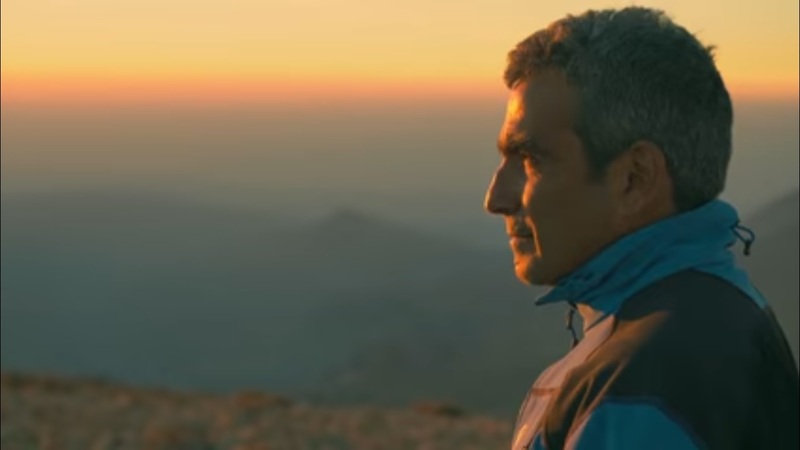 The movie entitled "Raja's trip" by Philipe Aractingi is the first release and is a tale of "peace of mind" from the perspective of a stubborn Lebanese. With such a line (Peace of mind), all stories are a little saccharine but I suppose we need such a tone when we are "hanging by a thread" as Raja puts it regarding paragliding. Surely, the movie is well-shot and very aspiring in nature. I guess it is one of the many stories of the Lebanese who, by hook or by crook, want to hang on to Lebanon one way or the other. Three other movies will follow this one!